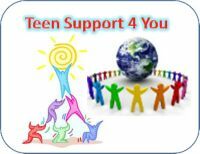 TeenSupport4You :: General :: Leaving Us? I'm OK ... Please dont worry!!!!! !